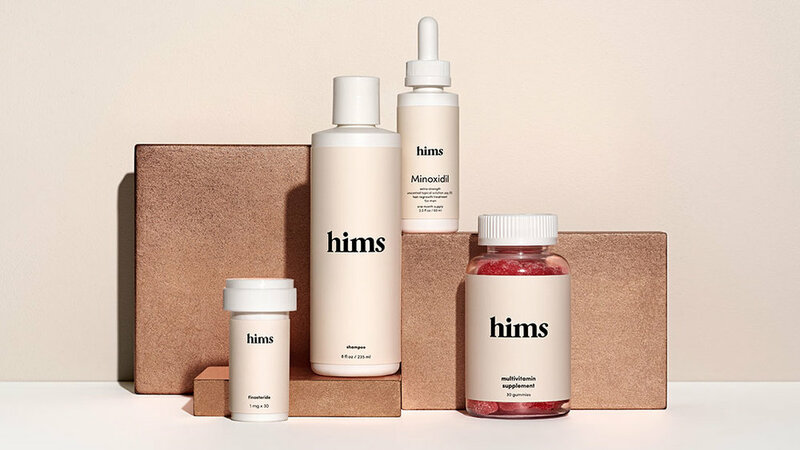 hims is a direct to consumer health and wellness company. We created hims to streamline access to healthcare, starting with conditions that men commonly face including hair loss, sexual wellness, and skin care. It shouldn’t be so uncomfortable, such a hassle, or so expensive for guys to take care of themselves. With a telemedicine approach, hims enables guys to get diagnosed and treated at a much lower cost and greater convenience. Hims uses a network of physicians to recommend and provide the best clinically-backed and effective treatments for men. With the help of the medical team, hims is able to offer prescription-only products too, like finasteride (Propecia) for hair loss, sildenafil (Viagra) for ED, valacyclovir (Valtrex) for cold sores, and tretinoin for acne and signs of aging. 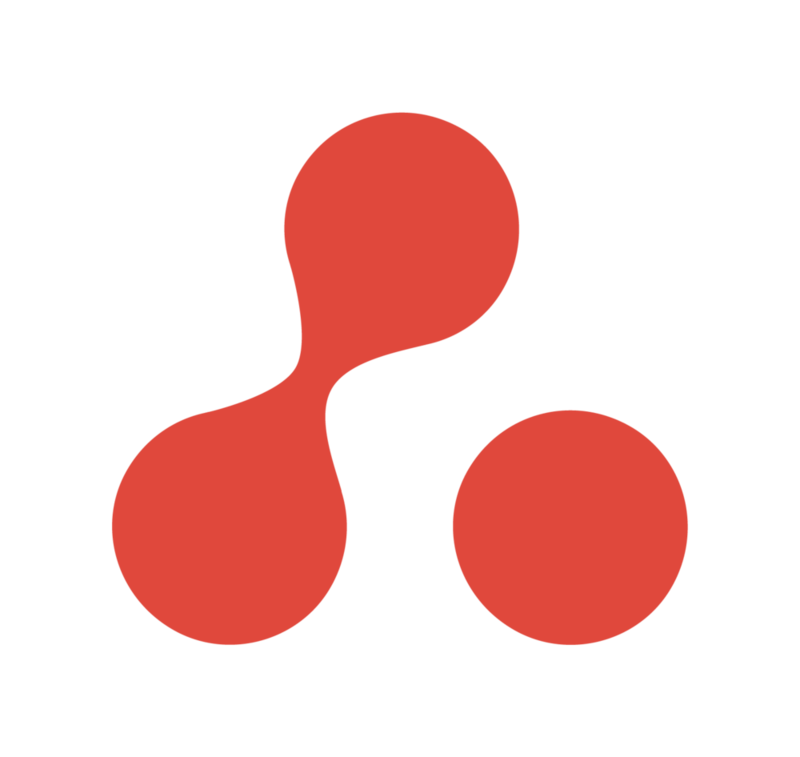 Hims was founded by Andrew Dudum of Atomic in 2017. To date, hims has raised $97 million in funding from Forerunner Ventures, Thrive Capital, Redpoint, IVP, SV Angel, Cherubic Ventures, and other great investors. Information about investors and funding types can be found on hims’ Crunchbase profile. Branding firm Gin Lane was responsible for bringing Him’s brand and design to life. To learn more about new products, Like hims on Facebook. Follow hims on Twitter to learn about company updates and access their help account. Find hims on Instagram and YouTube too.